Staying hydrated is important to your health. 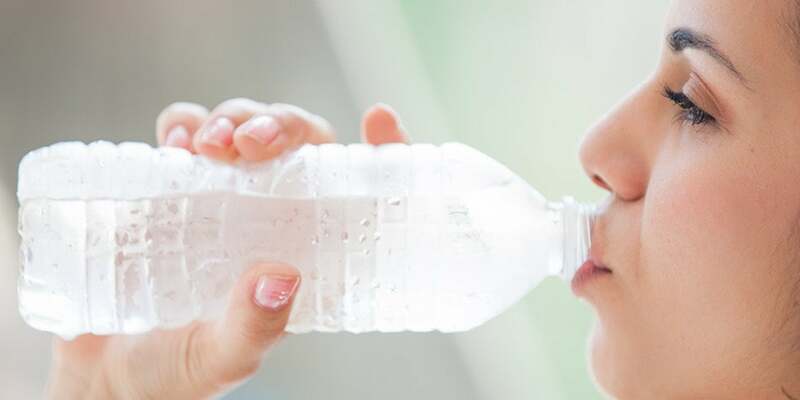 These tips will prevent you from being thirsty all year round. Don't let pesky bugs ruin your outdoor fun. Take better care of yourself while on a road trip, at the beach or on a vacation.